When it comes to those big moments in life, we like to plan. When we get married, build a house, have children, we spend months preparing our finances and making general arrangements. But when it comes to planning our funerals – the ultimate event of our lives, we’re not so keen to have the conversation and plan our goodbye for family and friends. Or course, this is understandable; no one likes to think about their own death – let alone plan for it. But having arrangements in place for your end of life is a wise thing to do. In fact most people who do make arrangements for their funeral, say it was a rewarding experience. Having a secure funeral plan in place not only gives you peace of mind, but has a number of benefits. If you’ve ever had someone close to you pass away, you’ll know what a stressful and emotional time it can be. And when you’re forced to arrange a funeral for that person, you are generally unprepared and very vulnerable. This can have a negative impact over the grieving process. If your loved ones don’t know what kind of funeral you want, they will be forced to make difficult decisions and deal with heavy financial burden at an already difficult time. And as emotions are running high, this can often lead to unnecessary fights and disagreements. Having a funeral plan in place for your loved ones to follow will avoid this and give them the opportunity to focus on their own emotional needs and on celebrating your life. Every part of your funeral can be personalised from the location of your service, down to the music and flowers used. So, when you plan your own funeral, you get the assurance that your wishes will be followed and it will be truer reflection of your life. This is particularly important if you have specific wishes or requirements, such as cremation, a certain burial plot or a type of casket. As the organising of your funeral won’t be rushed in the days after your death, it will also have more meaning, giving your loved ones a better opportunity to gain the closure they need. 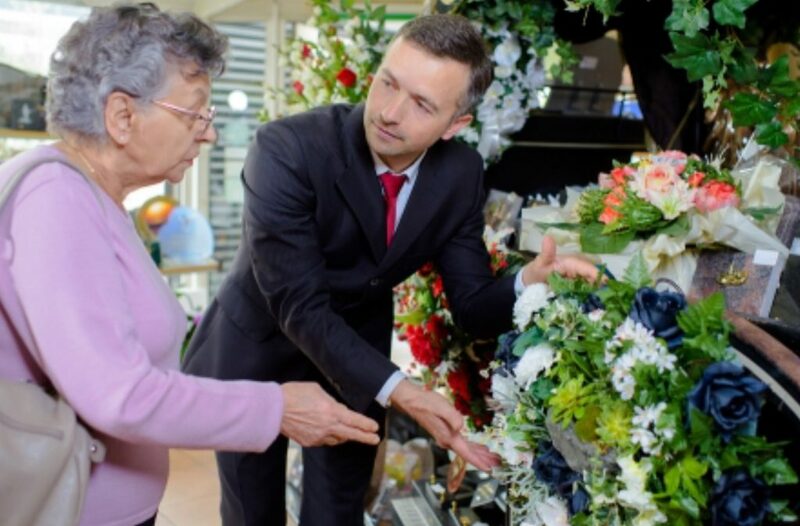 If you plan your funeral now, you have the opportunity to shop around, and select a funeral home you respect and trust and secure a price that works for you. Many funeral homes may also give you the chance to pay a deposit, they may offer discounted pre-planning prices. Most importantly, though, it means you can assume financial responsibility, without causing your loved ones to pay thousands more on things you didn’t want or need.